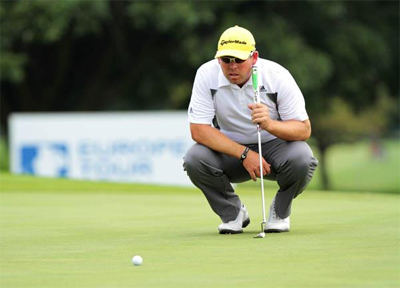 The SA Open Championship gets the 2014 European Tour season underway and tees up at the Glendower Golf Club, which prides itself as a “classic” course. 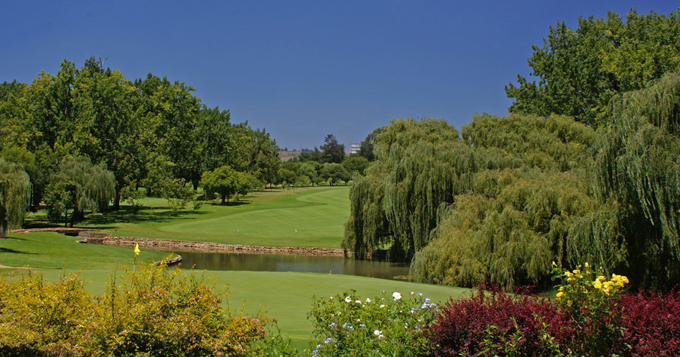 The club has undergone improvements over the years and still maintains its status as one of South Africa’s best 18-hole parkland courses. English golf architect, Mr. Allison was employed to plan the course and a South African professional golfer, A.F.Tomsett, took on the construction work. The course opened for play on the 7th March 1937. Such was the standard of the work and layout that after only two years the club played host to its first major tournament, The Transvaal Open Championship, which was won by Bobby Locke in a World Record score of 265, Locke shooting rounds of 66, 69, 66 and 64. In 1973 the club was proclaimed a Nature Reserve. This proclamation was in order to preserve the bird-life that is found on the course. Glendower GC under went major renovation works during the 1980’s. All 18 greens were reshaped and rebuilt, new tee positions were added, and existing water hazards were cleared and extended with new water features added on a number of holes. 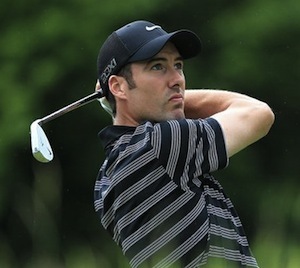 2013 was a long season for Ross Fisher 14/1 which saw him try his luck on the PGA Tour where he missed seven cuts from fifteen starts. It wasn’t until he came back to start playing regularly on the European Tour that the Englishman’s form changed. Ross has had six Top 10 finishes since June and had five other Top 25 finishes. I think the lad from Wentworth will want to start this season with a win and I don’t think it is too far away. A few punters would have heard the name Justin Walters 35/1 over the last couple of weeks after he started the Turkish Airlines Open like a train, opening with two rounds of 66, he also started the Portugal Masters in the same manner with rounds of 69 and 63. Justin has two Top 10 finishes in his last three events, one of them being his runners-up finish at the aforementioned Portugal Masters. The South African has obviously found a new key that has moved his golf game forward and playing in front of a home crowd should inspire him. Another player that seems to have been starting well recently but not been able to finish the job is Spaniard Alejandro Canizares 40/1. Alejandro just doesn’t seem to be able to put a decent final round score together at the moment and has finished his last two tournaments with rounds of 73 and 75, both times seeing him slip down the leaderboard from third place to just making the Top 20. 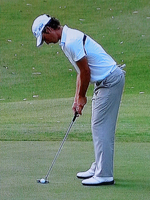 I do think he will rectify the problem and don’t be surprised if he is in one of the final pairings again this week. Scott Jamieson 40/1 comes into this week on the back of four Top 25 finishes from his last six events and missed making that five from six by a shot at last week’s World Tour Championship. Scott had his only European Tour win to date in South Africa, which he will be defending in four weeks time at the Nelson Mandela Championship. 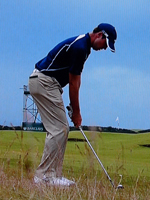 Jamieson seems to enjoy the Sunshine Tour leg of the European Tour and look for him to do well this week. 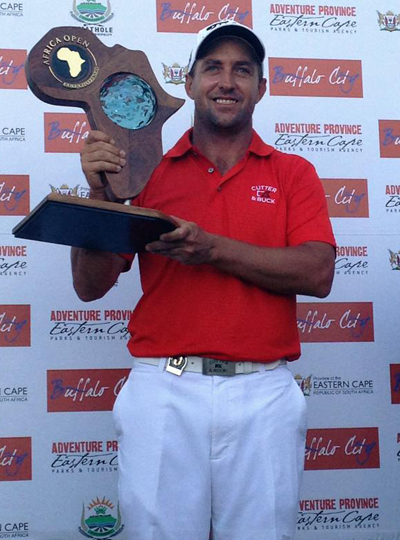 Oliver Bekker 200/1 finished just outside the Top 10 in this event last year and ended the 2012 Sunshine Tour in the Top 10 of the money list with four top 10 finishes and three pro-am wins. The South African has flirted with both the European and Challenge tours but has so far failed to impress, but on home soil and at these odds a pound each-way could see Christmas gifts arriving a little early!